A parent or grandparent admonishes, "Raise your chin up and quit slouching!" A teacher demands, "Sit up straight in your chair!" A drill sergeant commands, "Hold your shoulders back and chest out!" A dance instructor reminds, "Find your center! "Since most adults no longer have someone nearby to dole out daily reminders, how does following - or not following - the instructions we grew up hearing early in life affect us in the coming years? Harvard Business School recently distributed an article entitled, "The Power of Posture" stating that your stance, broadly speaking, signals to the world how energetic, confident, and powerful you are. Slumped shoulders, a slow pace, and a sagging belly are taken by the world to mean that you lack confidence, that you don't have much energy, and that you are probably less important, successful, and powerful as a result. These impressions may be neither accurate nor fair, but they are the inevitable results of the fleeting impressions. Prior to your next meeting, take a couple of minutes to "power pose" by standing with your feet apart, hands on your hips, and breathe deep while you visualize a successful outcome to the meeting. 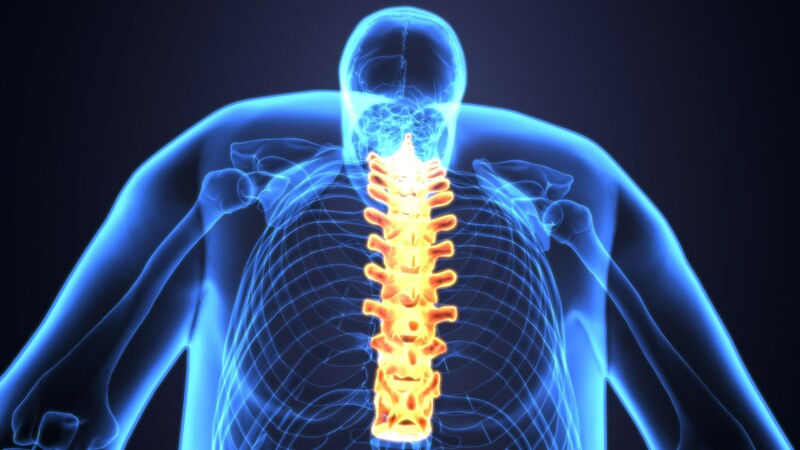 Did you know that your posture can predict your future risk of disability? According to a Japanese study just published in Journals of Gerontology Series A the shape of a person's spinal column may be an indicator of their need for home assistance later in life. If you knew you could do something now to change things down the road, would you do it? No one wants to require help with bathing, feeding, dressing, going to the bathroom and other simple activities of daily living later in life. To check your posture or the posture of a loved one, schedule an appointment for a chiropractic examination today or contact our office and request a Posture Test form. It's time to get your spine and nervous system checked for spine and nervous system imbalances whether you feel them or not. The evidence is clear: If you want to live an active, healthy, long life, your ideal 100 Year Lifestyle, you've got to have a healthy spine and nervous system. Place your success, energy and independence at the top of your list by making your posture a high priority.